Every year, Sweden’s trade research institute nominates an item that is the ‘Christmas present of the year’. This item should have sold in large quantities and/or represent current trends in Swedish society. The first item to be granted this status was in 1988 and it was the baking machine. Since then, various items have been the mobile phone, the tablet, the spike mat, the book, the food home delivery service, the woolly hat and the wok. Last year’s was the smartband – a reflection of today’s physical activity trend and the need to digitally track and register results. So this year, what is it? Given the current state of the world, and the number of refugees that Sweden has taken in, one might hope that it is a charitable contribution. But no it’s not. What does this say about Sweden’s current time? It clearly represents the robotisation of our society, and the automisation of household functions. But it also reflects the stressful nature of today’s society in which people feel that time is limited. 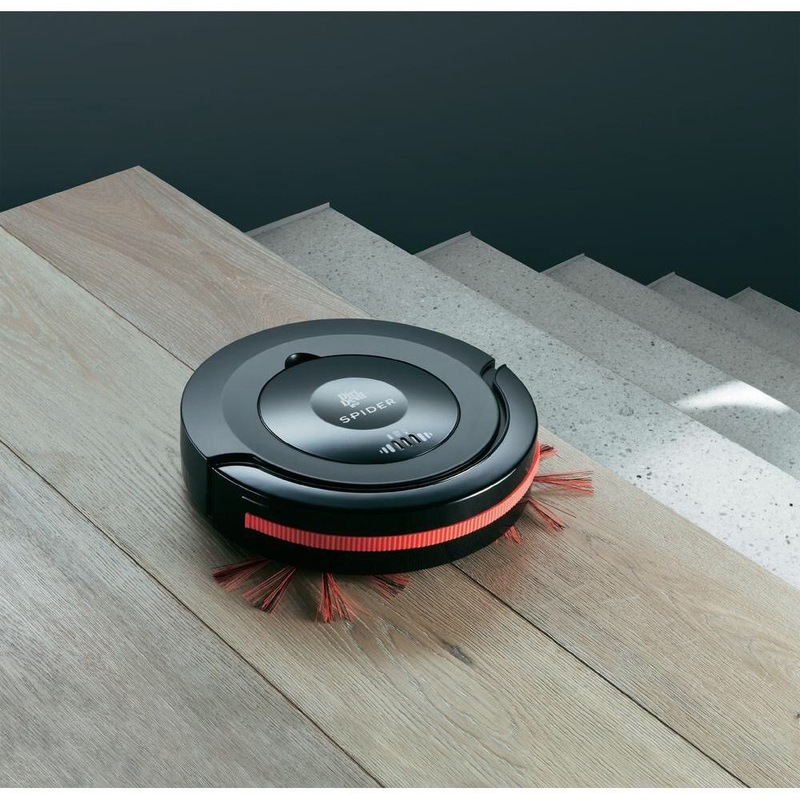 Additionally, it shows that the home is back in focus and the need to be liberated from boring tasks such as vacuum cleaning is strong. So Happy Christmas and a dust-free New Year!